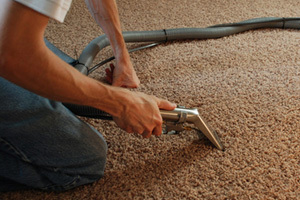 Pat's Central Vacuum Services has been serving Louisiana for over 25 years. We have all the products you need to thoroughly clean your home, including dust bags, filters, hose covers, brushes, and central vacuums. Our emphasis is on quality, value, and service. Whether your needs are simple or complex, Pat's Central Vacuum Services can provide the right solutions that deliver results. We pride ourselves on being a company where solid customer relations means timeliness and service with a smile. If integrity and experience are what you are looking for, call or email us today. We also participate in several home shows and events throughout the year, where you can meet our team, see product demonstrations, and receive special discounts you won’t find anywhere else. 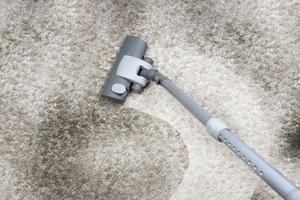 We are knowledgeable about cleaning techniques and well-known vacuum products and will answer all your questions. We meet one on one with you to uncover you unique needs. Pat's Central Vacuum Services also offers services to repair and replace your vacuum products, saving you money and keeping your home clean and free of allergens.